In 2005 Carmelo Lo Porto started his career in the music industry when he founded the independent musiclabel Antstreet Records. 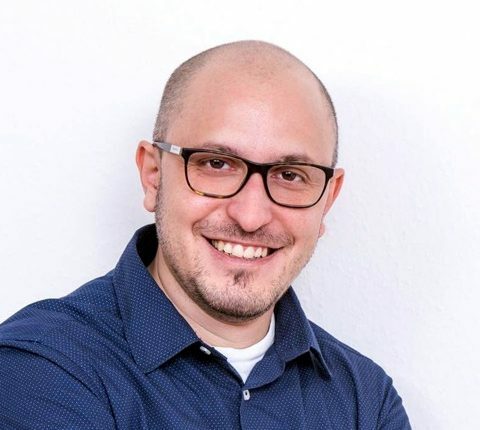 Since 2011, he has been running his own management and consulting agency Ever Ever Management, which is based in Saarbrücken. Ever Ever Management represents artists like the international Streaming-phenomenon Nicole Cross and features a music publishing joint Venture with MelodieDerWelt. Since 2016 Ever Ever Managements also operates as A&R consulting agency for the ProSiebenSat.1 Media Label Starwatch Entertainment and oversees and develops the career of new and fresh talents.